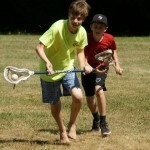 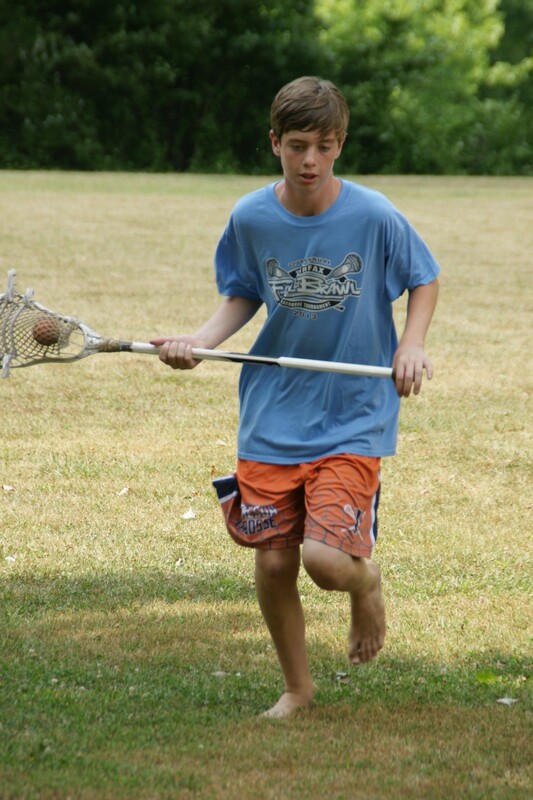 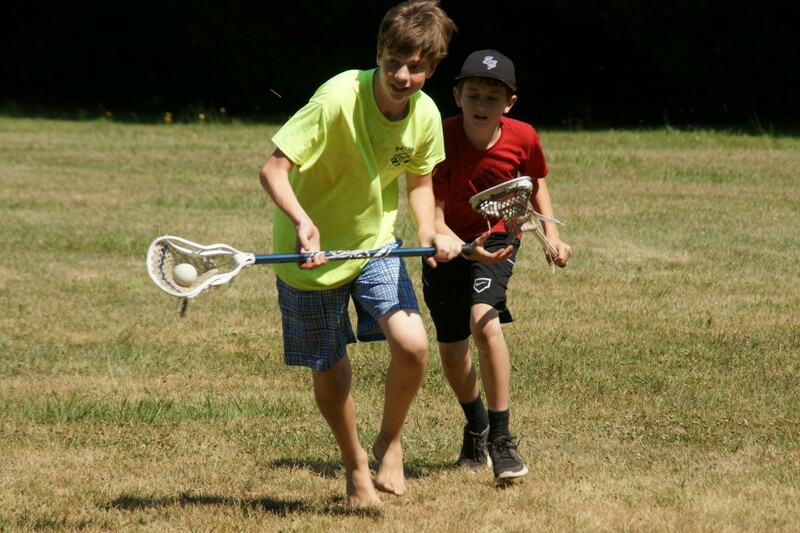 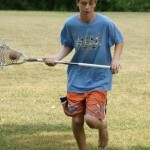 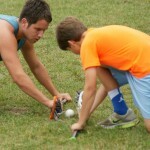 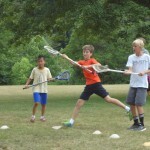 Campers can sign up for morning classes where they will receive specific instruction on the fundamentals of lacrosse, or they can take part in an afternoon scrimmage. 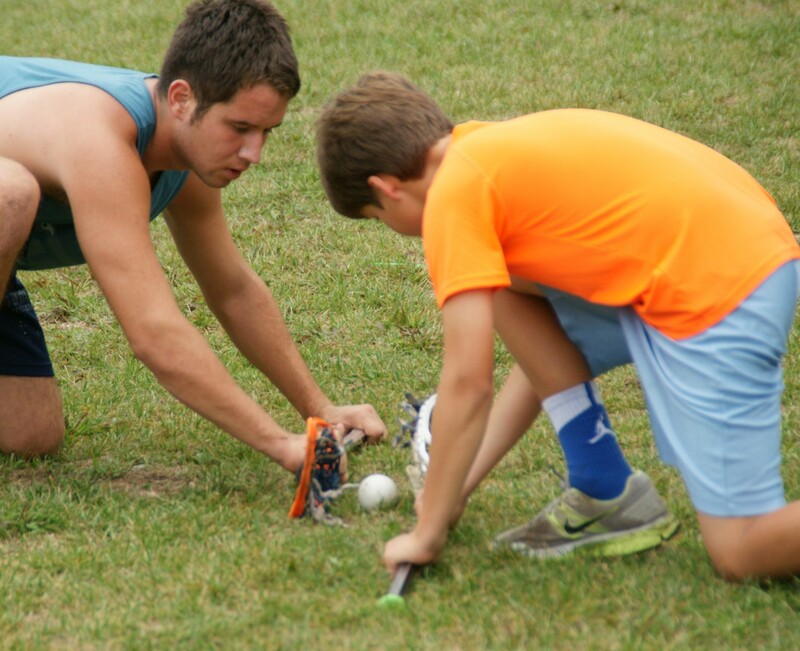 During morning instruction, campers learn passing and catching, cradling, ground balls, shooting, and offensive and defensive strategy. 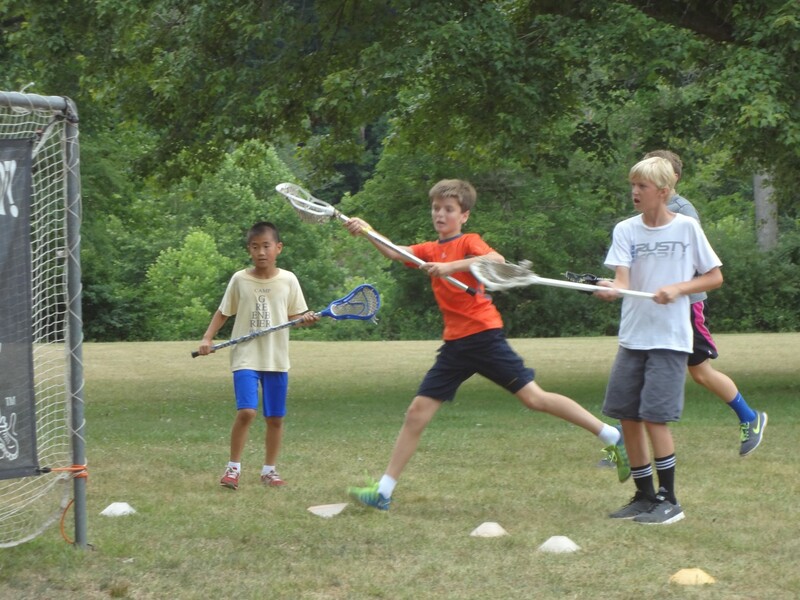 Campers also get the chance to play games like knockout, or scrimmage.